ORGANIC TAPIOCA SYRUP, ORGANIC DARK CHOCOLATE (ORGANIC CACAO BEANS, ORGANIC CANE SUGAR, ORGANIC COCOA BUTTER, SUNFLOWER LECITHIN), ORGANIC SHREDDED COCONUT, ALMONDS, FILTERED WATER, ORGANIC CANE SUGAR, ORGANIC SOY LECITHIN, ORGANIC HIGH OLEIC SAFFLOWER AND/OR SUNFLOWER OIL, ORGANIC VANILLA EXTRACT, SEA SALT. CONTAINS SOY AND TREE NUTS (ALMONDS AND COCONUT). MAY CONTAIN TRACES OF OTHER TREE NUTS. Includes Sunflower Seeds. 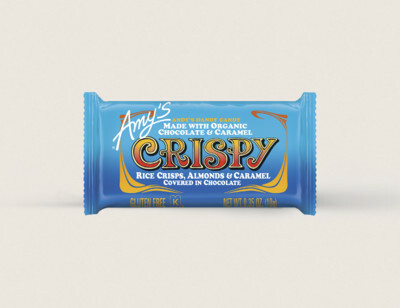 Andy’s sweet tooth might have something to do with the fact that his father was a candy maker. He spent his childhood sampling chocolates and caramels from his father’s candy kitchen. 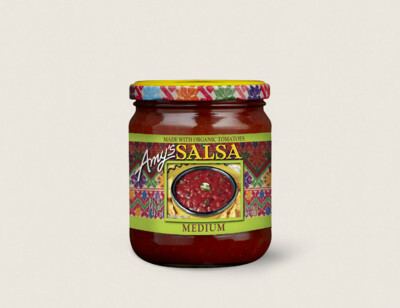 Continuing in the family tradition, Andy decided to make his own. First he found Guittard, a chocolate maker that has been making chocolate for over a century. 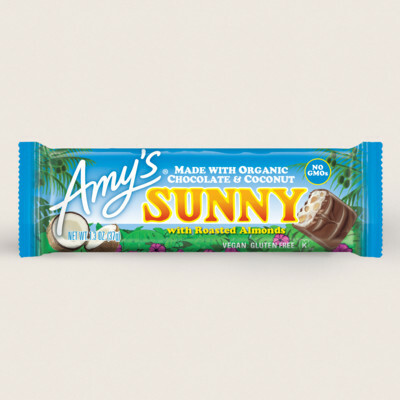 Together, they created a special organic dark chocolate blend just for Amy’s. Then Andy learned how to make caramel, toffee and nougat from scratch just like his father used to years ago. 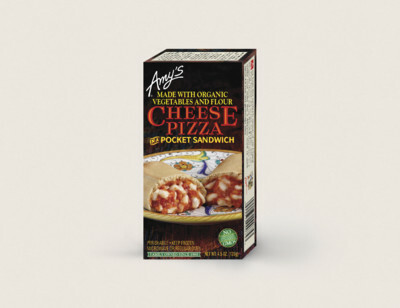 The flavors are then combined to create Andy’s Dandy Candy. It’s a labor of love and sweetness.